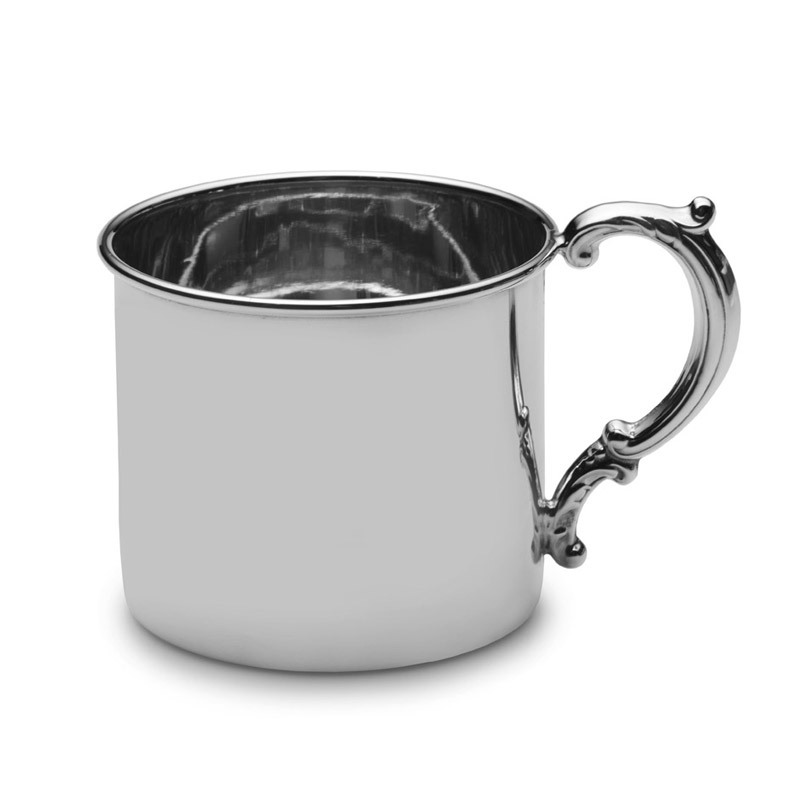 A classic, straight sided baby cup with a hollow handle. 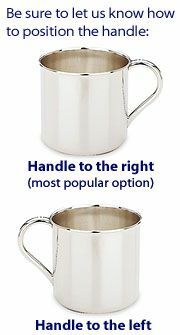 The only difference between this Empire Classic Sterling Baby Cup and Empire's other classic, heavyweight baby cup is the height of the handle (this one is slightly shorter) and this one is a standard weight. 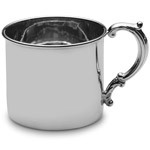 Made entirely of sterling silver, and presented in an elegant gift box. Measures 2 1/4" tall and 2 9/16" diameter with a five ounce capacity. Highly polished exterior and interior. 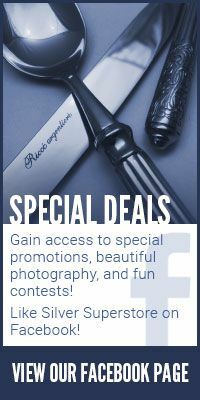 Sale price on this item cannot be combined with any other promotion or discount.